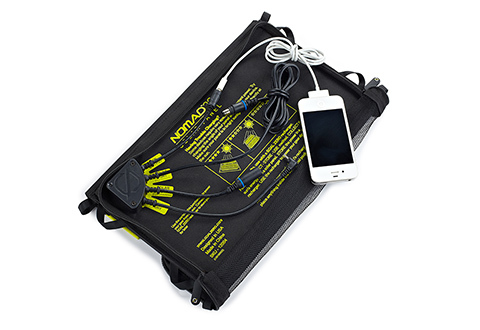 Now you can have an unlimited source of power for camping, tailgating or any emergency situation. 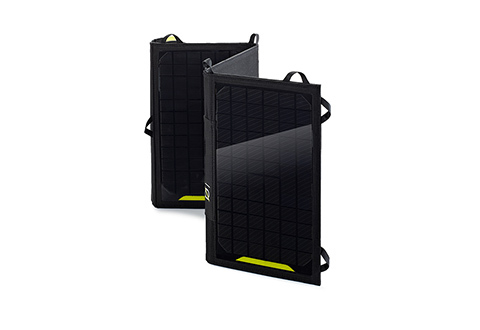 This foldable solar panel is designed especially for our Small and Medium Portable Power Generators (Item Nos. 202004 and 202005). Great for all outdoor sports... and peace of mind! 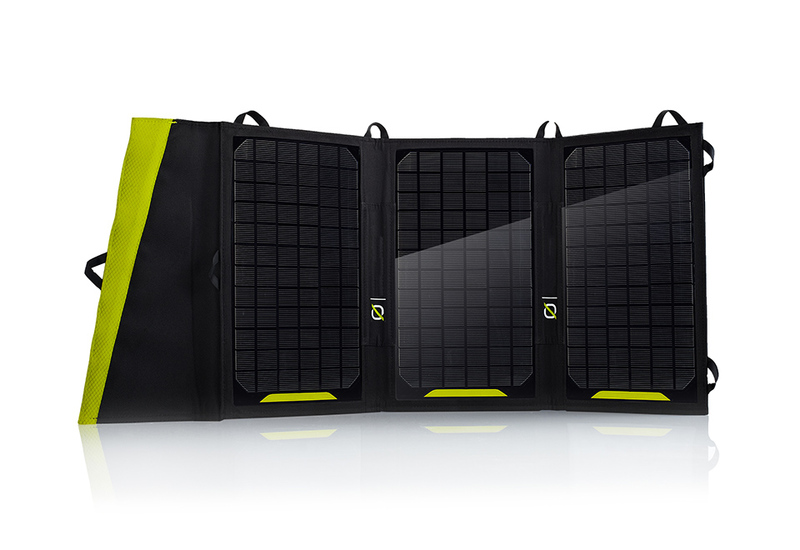 This Optional Solar Panel for Portable Power Generators gives you a free, renewable source of power whenever you need it. Just unfold and place it outdoors to start collecting eco-friendly solar energy. 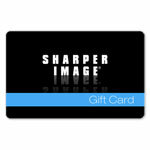 • Charges Sharper Image Portable Power Generator (Small) in 17-34 hrs. 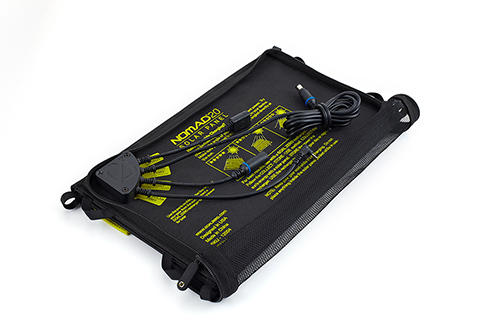 • Charges Sharper Image Portable Power Generator (Medium) in 40-80 hrs.